Personalised gifts are our faves. The sentimental value is very high because it's meant for them alone and has their stamp on it. 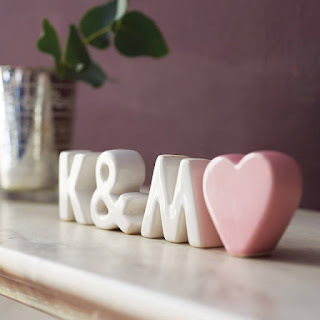 We love these ceramic initials for display. Also works as a baby gift! 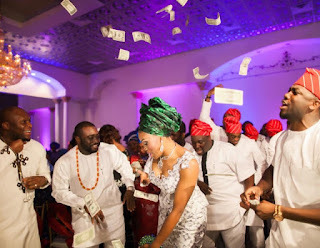 Remember that you do not have to break the bank in order to get gifts for the couple. Remember they are going to live together in a house. You’d be helping them a lot if you’re gifting them with kitchen utensils like pots, plates and pans. In addition are electronic equipment like fridges, blenders and freezers. You could also get a ‘’life made easier’’ equipment like a chips cutter, cabbage and carrot cutter amongst other things. 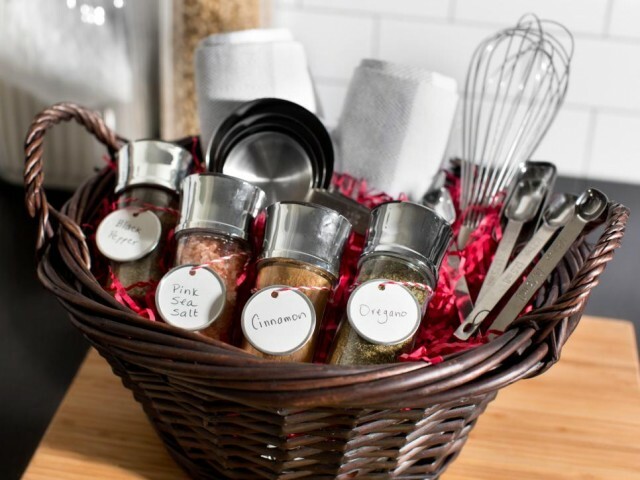 Most people don't think to buy bedroom gifts for the couple so you'll stand out here. This little space is perfect for inspiring gifts.You could get bedsheets, a duvets, cute bediside lamps. You could also get throw pillows, a massive king size bed for the couple, or a smaller one for the guest room. When you’re gifting a couple with this, first make sure that they love reading. If they do, you may be making the best decision to gift them books. Get them a fun read on marriage, or a spicy one for intimate moments. There’s really no amount of money that can be too little to gift a couple. Just make sure that it comes from the deepest, sincerest part of your heart. A lot of couples end up not having enough to live off after their wedding ceremony. Gifting them with money makes a whole lot of difference for them.